It’s never too early to get your kids used to setting goals for themselves. It’s a skill that can forever be cultivated in whatever they choose to do in life. And, the best part? It ultimately teaches respect. When they reach their goals, they learn to respect their own abilities. Even more, they respect themselves. This encourages nothing but good and positive things for a kid as they grow older. But they are just young kids. Where do we even begin? Take time to sit down with your kid and kindly evaluate where they could improve. Then, talk to them about what the next step could be. 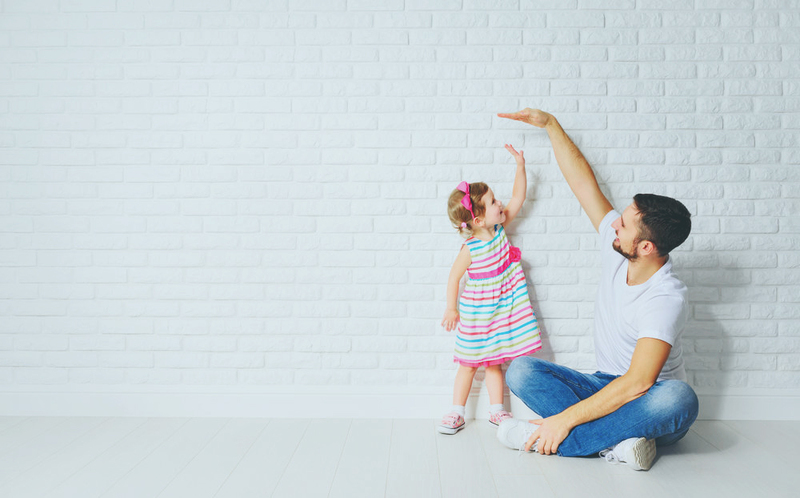 As a parent, you want your kid to be the best they can be, but most likely that will require a lot of small steps in between. Help them set an achievable goal that could be achieved in the near future. The next step is writing the goal down. Put the goal in a place where you and your kid can see it often. This will make the goal top-of-mind and more likely to be completed. We understand that this is not the only way to keep track of goals, but we find it to be very effective in setting goals with younger children. Instead of checking boxes whenever they do the right things, keep track of their behavior on a scale of 1-5, with 5 being the best. This alleviates the results of working towards a goal being so black-and-white, because let’s face it, being a kid and growing up is not always so clear-cut. Sometimes you need to reward their efforts to encourage your kid to keep going. We hope these techniques help you and your child with setting good goals and achieving them! The Purpose Box is a 9-week experience that provides a structure for each member of the family to set and reach their goals!